These tips will be available exclusively online -- so we ask that you spread the word among your colleagues and fellow designers by following us now and sharing the posts you enjoy. Follow us and stay connected: Facebook Twitter LinkedIn YouTube Webinar Wednesdays CAD MicroSolutions has always been keen on customer service and innovation. Our products and services have always added value to our customer’s everyday life and we continue to do so with regular live training webinars. 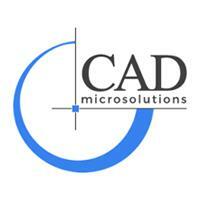 Webinar Wednesdays are live training webinars exclusive to CAD MicroSolutions Subscription Customers. Our next live webinar will be hosted on January 18, 2017 at 11am ET and in the spirit of Subscriptmas, this webinar will be open to all of our Subscription Customers and SOLIDWORKS users that have a genuine interest in SOLIDWORKS PDM 2017. Please register here to join us live. Your registration will be approved automatically if you are a CAD MicroSolutions Subscription Customer or someone with genuine interest in SOLIDWORKS PDM 2017. Some of our past webinar topics are listed below. If you’re interested in viewing a recording of a previous webinar, please email Meagan Khan at mkhan@cadmicro.com. And that's just the beginning. Take a moment now to register for our upcoming Webinar Wednesdays and be sure to follow us on social media to stay up to date. We are committed to your satisfaction, welcome your feedback and we will do all we can to make your customer experience positive. 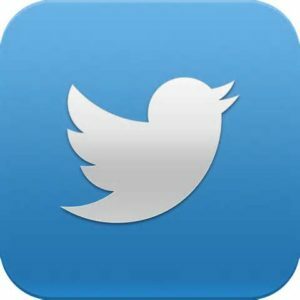 We hope you enjoy these unique services dedicated to enhancing your MCAD/ECAD experience. For more information on Tech T!p Tuesdays, Webinar Wednesdays or Subscription Services with CAD MicroSolutions, please email me at mkhan@cadmicro.com or give me a call at (416) 775-9715.